We would like to introduce our company as leading manufacturer, supplier, exporter of Mix Bean.Due to our extensive arrangements & long experience in this field, we assure of Professional Quality Products at Highly Competitive Prices. If you would like more information or samples for quality evaluation please do not hesitate to contact us. and all kinds of flavors from each ingredietns. It's a popular topping for hot sweet soup in Taiwan or to be used in snow ice series, many people are fond of this mix. 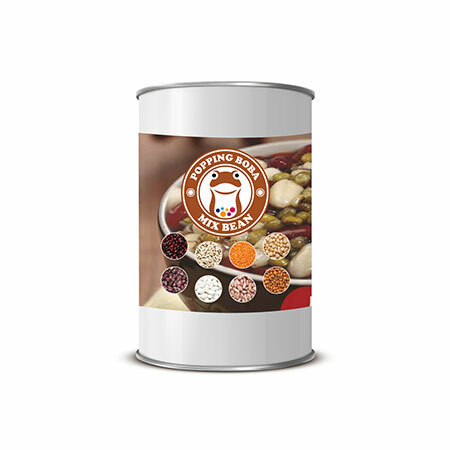 Boiled Sweet Mix Bean cans contained various kinds of beans as red beans, green beans, peanuts...etc. They are rich in nutrition and various in color, healthy for human consumption. It's ready-to-use and packed vacumm inside a can, being able to preserve for 2 years.